A Seaside Heights man was charged with cocaine possession after being arrested alongside a Toms River man who was the target of a traffic stop in Manchester by the Manchester Township Police Narcotics Enforcement Team. Alexandro Contreras, 34, of Franklin Avenue in Seaside Heights, and Jonathan Ganlser, 33, of Foster Avenue in Toms River were arrested Thursday night after the 2002 Chevrolet Malibu being driven by Gansler was stopped on Route 571 and Commonwealth Boulevard at approximately 6:48pm for a motor vehicle violation. According to Capt. Todd Malland, Gansler, who appeared unusually nervous, attempted to reach into his pockets numerous times after being instructed not to do so. An investigation revealed that Gansler had a crack pipe in his pocket and was also in possession of crack cocaine and a hypodermic needle. A search of the vehicle was conducted during which paraphernalia associated with the use of crack-cocaine was recovered, Malland said. This ultimately led to the arrest of the passenger, Contreras, who was found to be in possession of a quantity of cocaine which was concealed on his person. A total of eight grams of cocaine was seized as a result of the investigation. Gansler was charged with possession of crack cocaine, possession of drug paraphernalia and possession of a hypodermic needle. 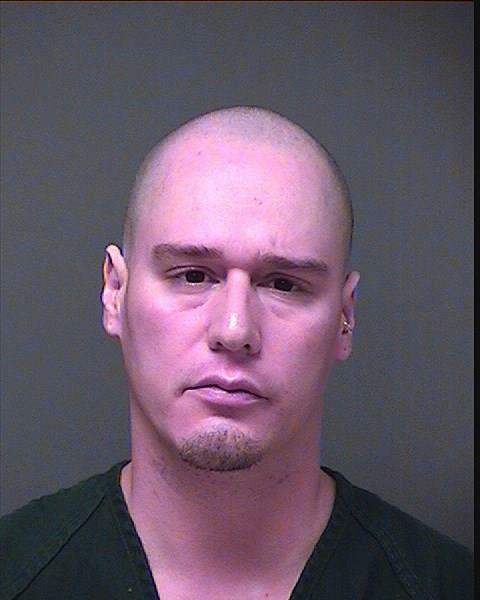 Ganlser, who also had an outstanding traffic warrant out of Toms River Township, posted bail and was released. Contreras was charged with possession of crack cocaine, possession of a controlled dangerous substance with intent to distribute, and possession of drug paraphernalia. Bail for Contreras was set at $10,000.00 and he was later transported to Ocean County Jail in default of bail.